The Asian Champions League Final 2nd leg took place over the weekend, with Urawa Reds of Japan in the final representing East Asia against Saudi Arabian side Al Hilal. It was all to play for as the 1st leg ended 1-1 over in Saudi Arabia. The 2nd leg was over in Japan and in front of a crowd of over 57,000, Urawa Reds looked to use home advantage to win the Asian Champions League for the first time in ten years. Very much like the 1st leg the game was tight with neither side able to create many clear-cut chances. 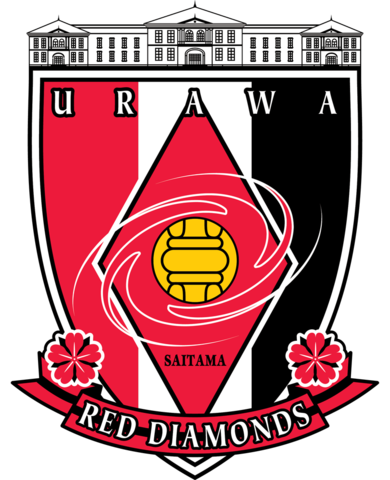 Urawa Reds were looking like winning the tie due to their away goal in the 1st leg. The tie then swung hugely into Urawa Reds favour when Salem Al Dawsari was correctly sent off for a second bookable offence with 78 minutes on the clock. The championship already was looking like being Urawa Reds with the man advantage and the away goal, it was then but beyond any doubt when in the 88th-minute Brazilian striker turned his man beautifully and slotted in the ball into the top corner. The result means that Urawa Reds are the club champions of Asia. This means that the title of champions of Asia goes to a Japanese team for the sixth time since the beginning of the AFC Champions League in 1967. Urawa Reds will also enter FIFA's World Club Cup for their second time in December where they have a chance to face Real Madrid.